Exercise is a valuable component of a healthy lifestyle, but over-exercising can result in damage to your body and a number of serious complications. Women who over-exercise put themselves at risk of developing complications with their menstrual cycle as well as osteoporosis — this risk is escalated for women who severely restrict their caloric intake. Stress fractures and joint problems can also accompany over-exercising. Our bodies need time to rest and recover from exercise. Over-exercise leads to undue stress on our muscles, bones and joints. Serious complications could lead to trouble completing simple activities, such as walking, later on in life. Over-exercising can also lead to wear and tear on muscles, which affect our joints. When over-exercising is combined with a restricted diet, it can severely damage the body. When you exercise, your body burns calories and fat. If there is no fat or calories left to burn, the body will begin to burn muscle. Exercise should be used to keep muscles healthy and strong, but too much exercise can deplete the body’s muscle mass, which affects mobility in every party of the body. Why do people over-exercise? It might be due to an obsession over appearance or weight. However, exercise can also easily become addictive. When you exercise, your body releases endorphins, which reduces anxiety and stress and enhances your mood. 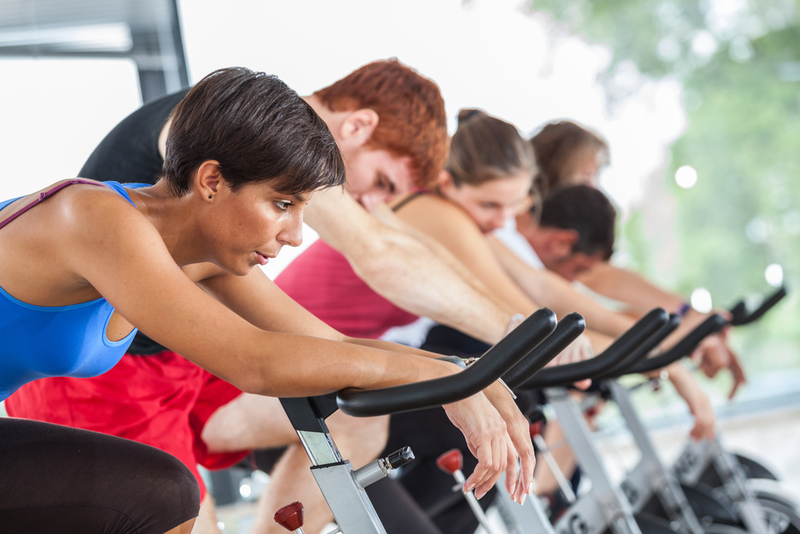 Some people may feel more powerful or more in control of their lives when they exercise. These feelings can quickly become addictive. Work with a professional trainer. 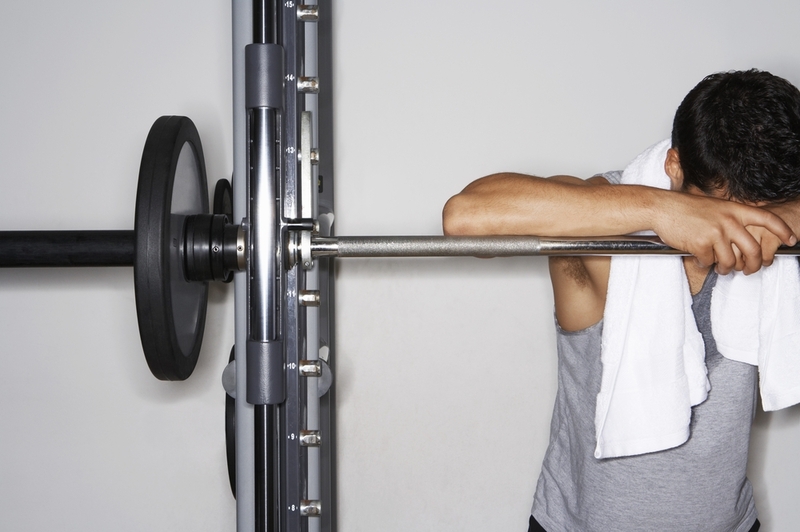 A trainer will recommend the best exercise routines for your needs. A trainer will also be able to closely monitor your progress and make adjustments as needed. While exercise is an excellent stress-reducer, if you exercise primarily to reduce stress or feel in control, focus your energy on yoga or breathing exercises, rather than exercise that can cause stress on your muscles and bones. Set aside a specific amount of time for exercise each day (or every other day). It’s important that you get at least 30 minutes of exercise each day, but limit yourself and don’t exceed 30 minutes to an hour of daily exercise. Give yourself at least one day off each week for your body to rest. If you or someone you love suffers from over-exercise, seek professional help. An obsession with exercise can be a dangerous trap leading to numerous health complications.